Bernard Patrick Friel was born near Omagh, County Tyrone, in Northern Ireland, on January 9 in 1929. He never strayed far from these roots all his life. He was an artist who let his work speak for itself. 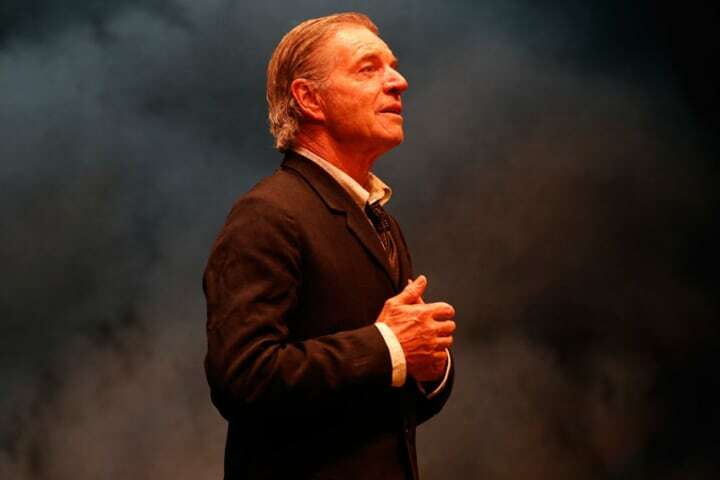 Famously reclusive when it came to the media, and deeply modest about his own talents, Friel scripted over 30 plays in a spectacular career that spanned over four decades. The majority of his plays were set in Ballybeg (from the Irish word for ‘small town’), a fictitious place in County Donegal, where Friel spent his holidays as a child. 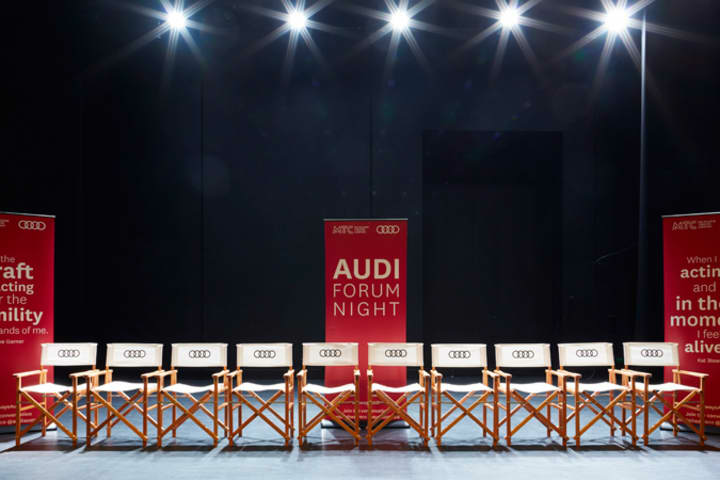 It was a setting that was local and specific, but also universal – as evidenced by the way that Friel’s plays have found a home on stages all over the world. 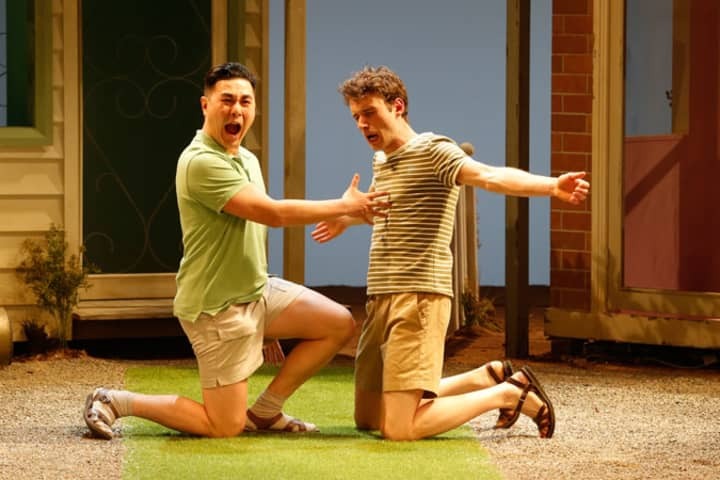 Often through the prism of family, the playwright explored themes of cultural identity and social change, as well as the desire for self-realisation and transcendence. 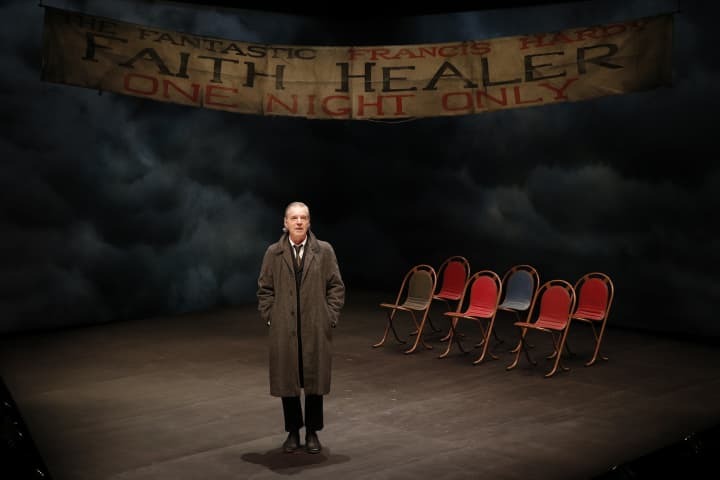 Always balancing his sharp observations with humour and warmth, Friel repeatedly explored the slippery nature of language and memory, perhaps most starkly in his world famous play, Faith Healer. 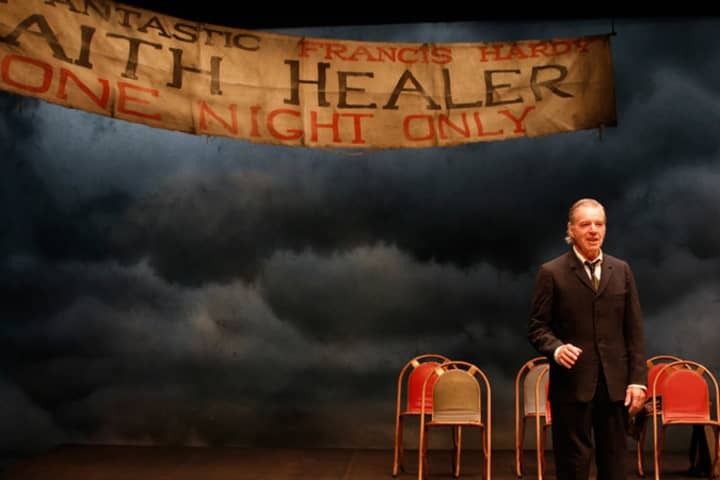 It’s with Faith Healer that Friel expresses most powerfully a theme that has always lingered in his work – that our memories and stories only reveal partial truths about ourselves. The story of a gifted rogue and his tragic entourage comprises of four monologues, with each testimony calling into question what we have heard before.